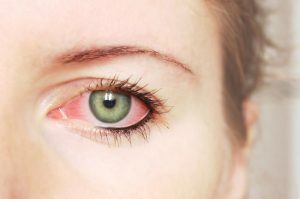 Though pink eye can be irritating, it rarely causes permanent vision loss. Treatments can help ease the discomfort. Since pink eye can be contagious, early diagnosis and treatment can help limit its spread. For more information on pink eye or to schedule an appointment, please don’t hesitate to call us today at (863) 675-0761.